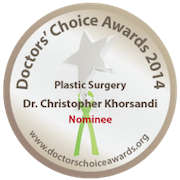 Always looking to achieve success in his work, Dr. Khorsandi was admitted to the combined B.S./M.D. 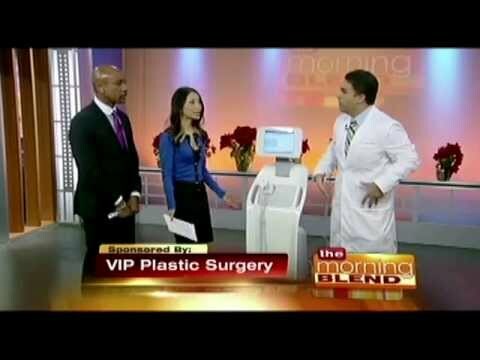 programs at Villanova University and attended Temple University School of Medicine where he took an early interest in plastic surgery. He started a student chapter of Operation Smile while there, performed numerous early elective rotations in plastic surgery, and was a research assistant to the Chairman of Plastic Surgery. Following medical school, he trained at the highly esteemed Ivy League surgery program at the University of Pennsylvania. 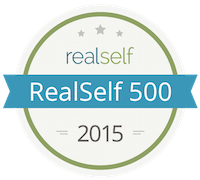 This program selects only 6 candidates from a pool of over 1,000 accomplished medical students each year. 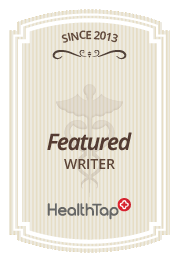 During this time, he had the privilege of working at Pennsylvania Hospital, the country’s very first hospital, originally founded by Benjamin Franklin. 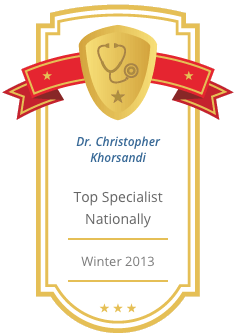 The advanced medical training Dr. Khorsandi completed took him to the Hospital of the University of Pennsylvania (HUP) and the Children’s Hospital of Philadelphia (CHOP), two institutions that are consistently ranked as the nation’s best hospitals by US News and World Reports. 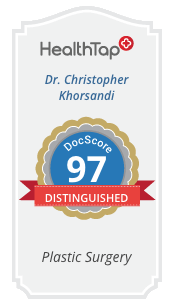 Dr. Khorsandi’s experience in these hospitals provided him with the fundamentals of his surgical career. His hard work and academic achievements led him to be accepted into the Plastic and Reconstructive Training Program at the Cleveland Clinic in Weston. 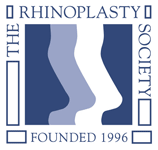 He spent two years refining his skills in Plastic, Reconstructive and Hand Surgery, and became the program’s Chief Resident. He also co-authored a text chapter on wound healing and continued working on several research projects in the field of plastic surgery. 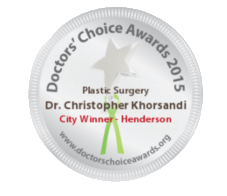 Looking to develop his skills further, Dr. Khorsandi went on to complete an Advanced Aesthetic Fellowship in Beverly Hills, where he learned how to perform some of the most challenging types of surgery, including revision plastic surgery. 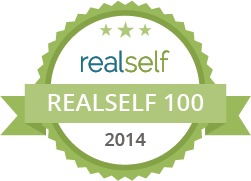 From there, he trained in Houston, TX in minimally invasive hand surgery and peripheral nerve reconstruction. 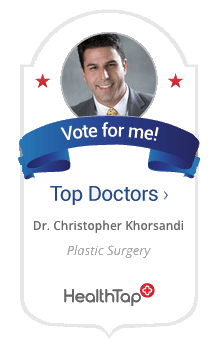 Most recently, Dr. Khorsandi has pursued training in the groundbreaking techniques of migraine surgery. 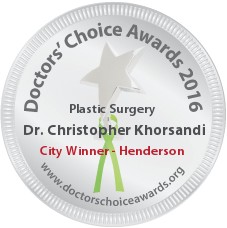 Dr. Christopher Khorsandi is a Las Vegas plastic surgeon skilled to perform cosmetic surgery procedures of the breast, body, face and skin.